After much request we have a Vegan pizza in the line up. 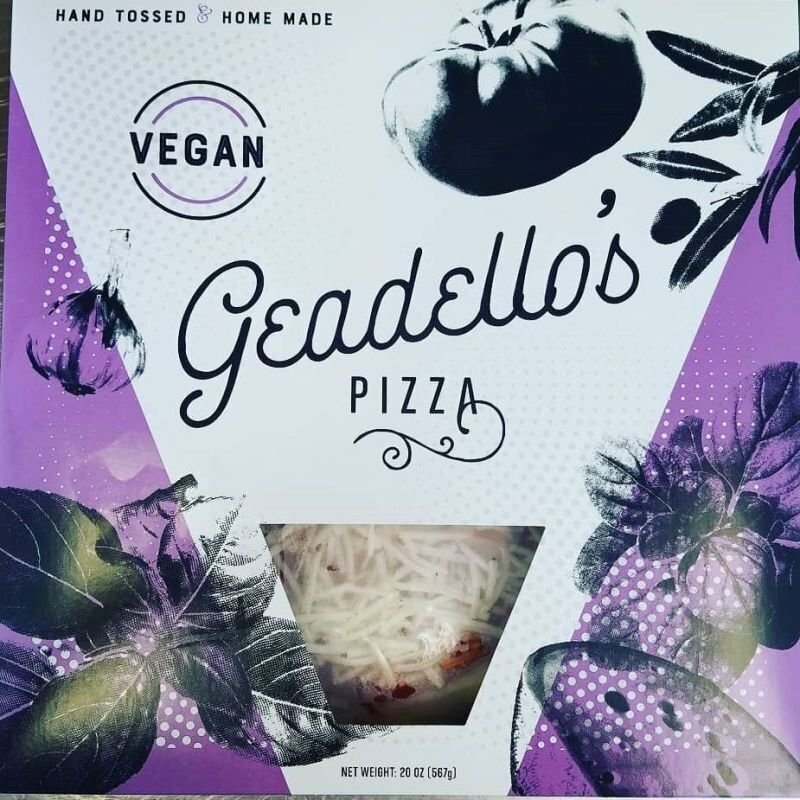 We are using our Traditional crust, and great Geadello's Sauce used on our original cheese pizza, but not we are offering it with Vegan cheese. 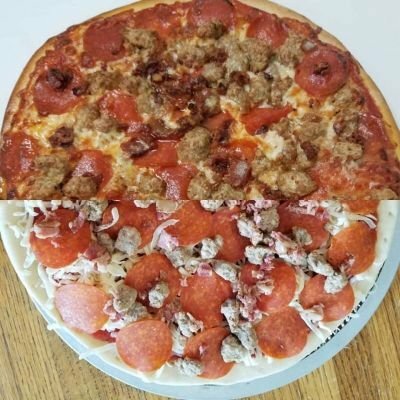 Even our most skeptical pizza makers had to go back for a second slice.